Make a bold statement while supporting a cause! 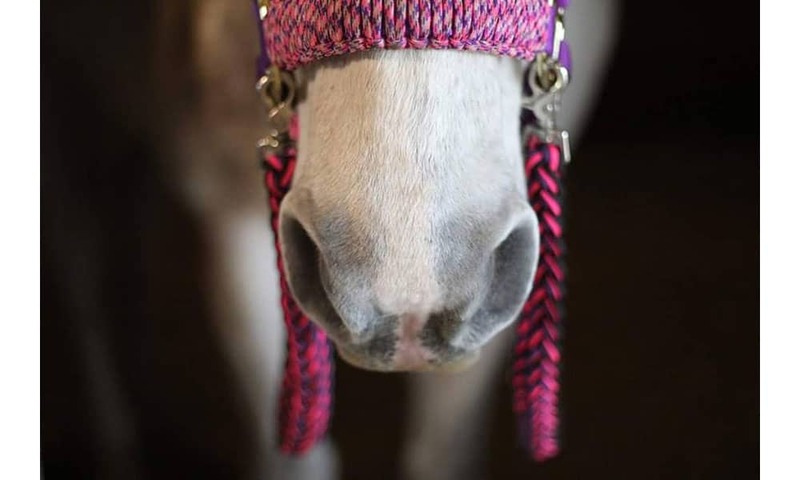 Reins for Rescues offers fun and unique tack that is designed by fellow horse lovers. The proceeds benefit the rescue animals (horses, dogs, and cats) at Triple Dream Farm in Pennsylvania. 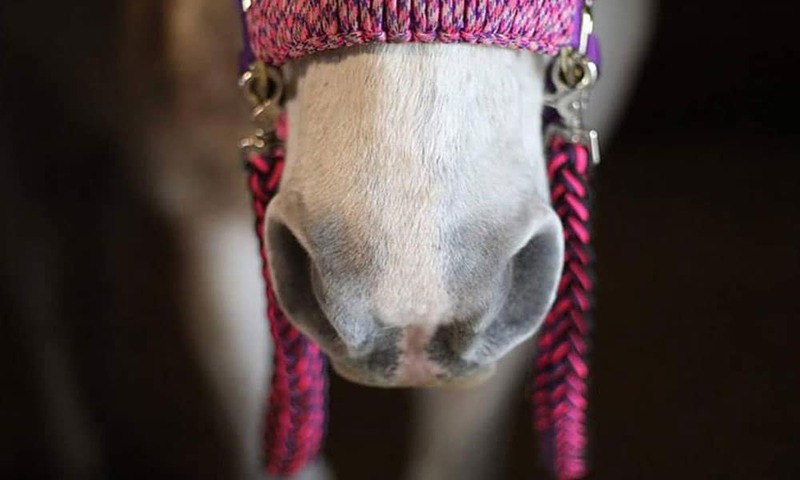 Why not help a horse and gain some flashy reins while you’re at it.